An Icelandic whale-watching company has been nominated for a GreenTec Award, Europe’s largest environmental and business prize. 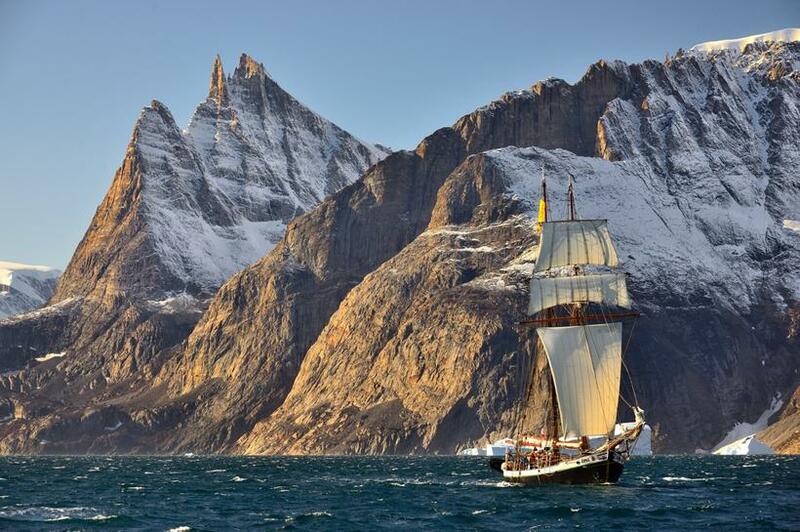 North Sailing – Húsavík Whale Watching is based in the town of Húsavík in North Iceland and has been operating since 1995. It has been nominated for a 2016 GreenTec Award in the Travel category in recognition of its “carbon-free, soundless sailing for whale watching”. The Icelandic company is up against nine competitors for the award in this category and online voting has now begun on the GreenTec Award website (link here). North Sailing is the first whale-watching company in the world to offer trips burning no fossil fuels at all and won the 2015 World Responsi­ble Tourism Aw­ards at the World Tra­vel Mar­ket (WTM) in London. “This is a great honour for us and recognition of the environmentally friendly path that we have chosen to take,” says Guðbjartur Ellert Jónsson, CEO of the company.